How cute is this? 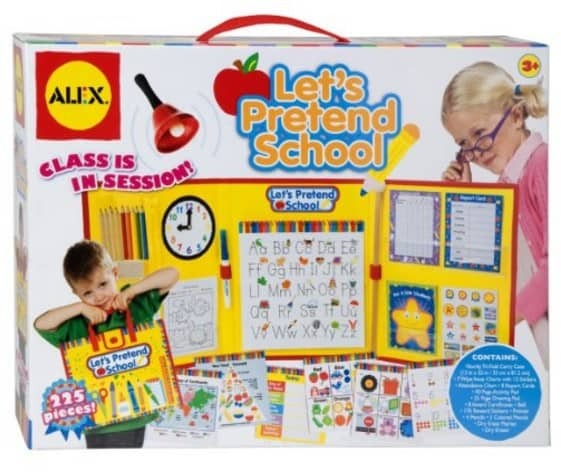 The ALEX Toys Let's Pretend School is on sale for $24.99 at Amazon right now. That's 29% off the list price of $35.00!